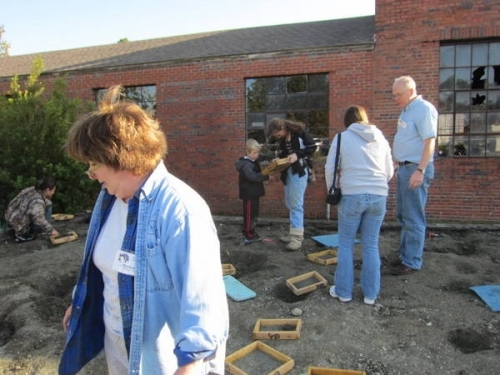 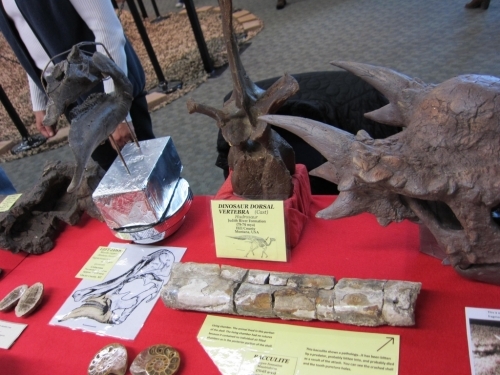 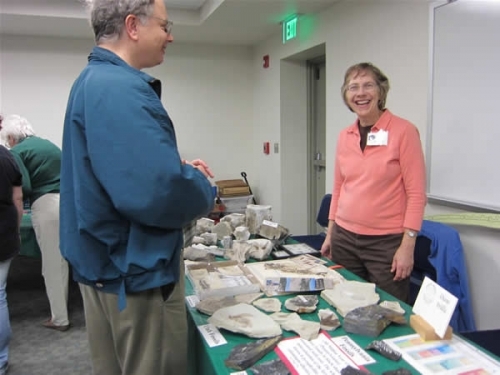 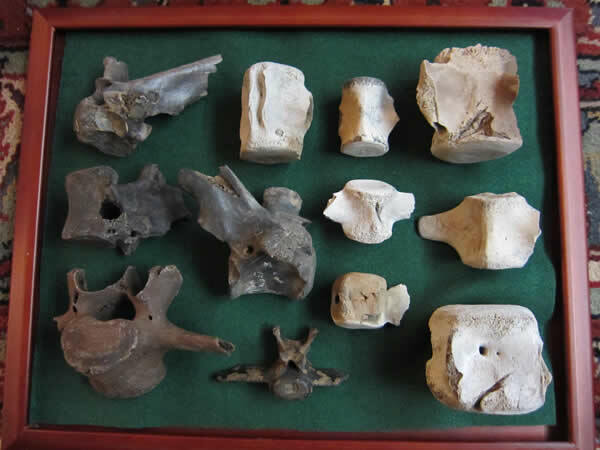 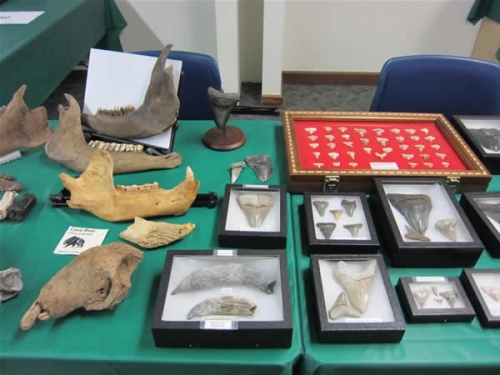 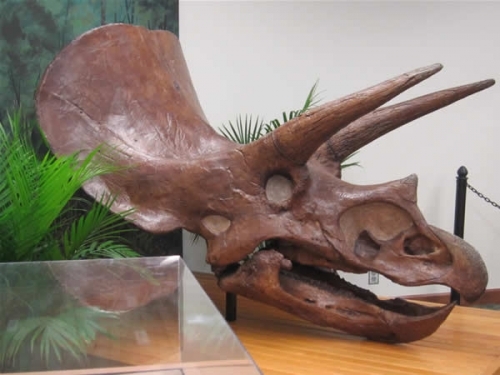 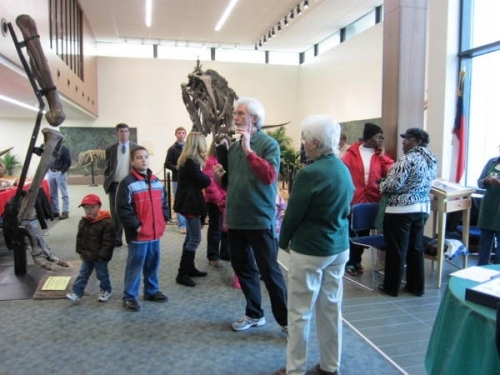 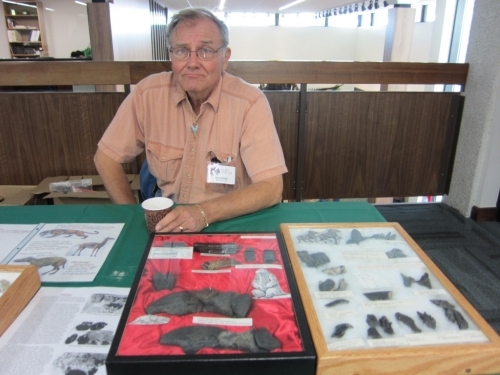 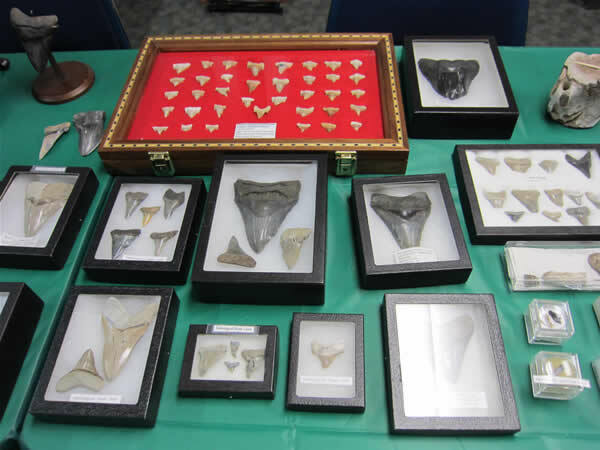 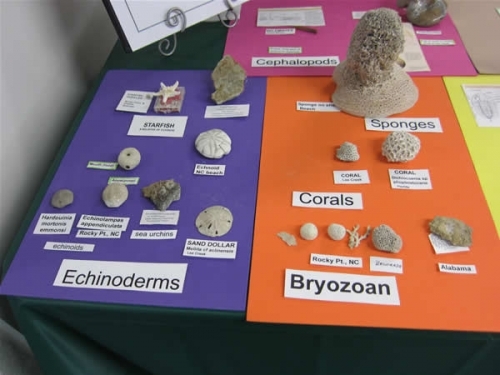 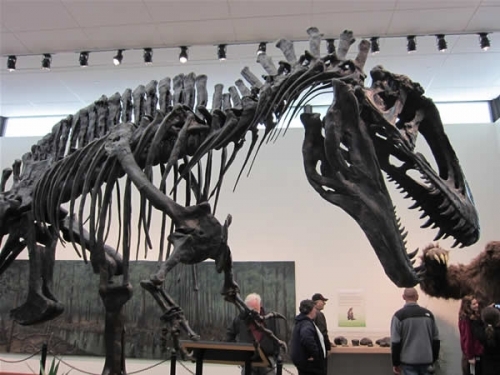 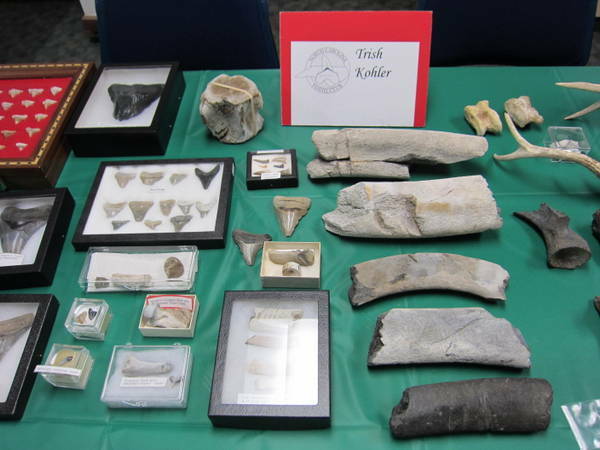 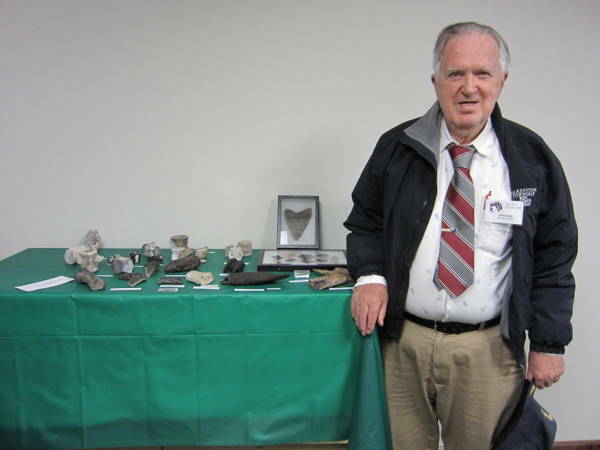 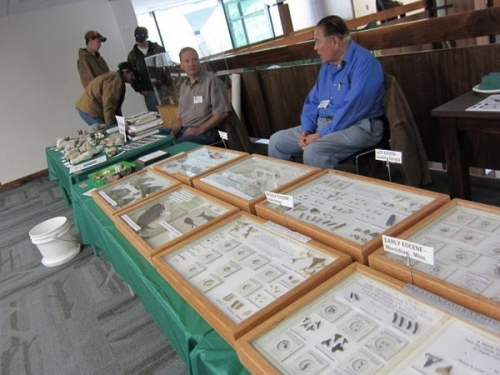 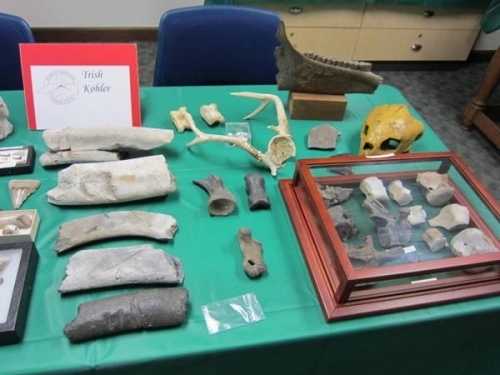 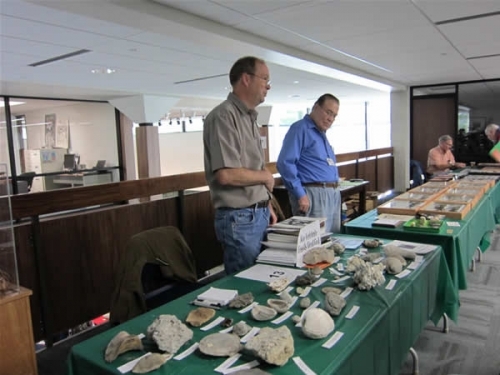 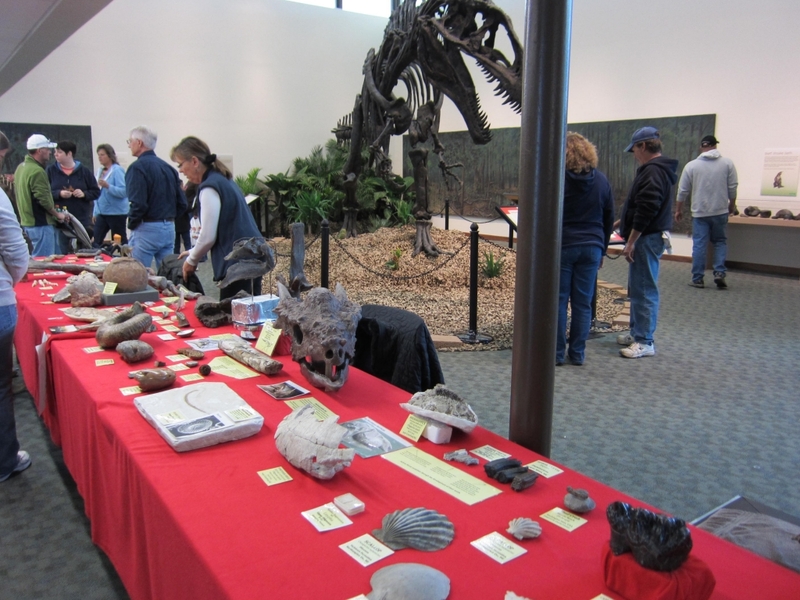 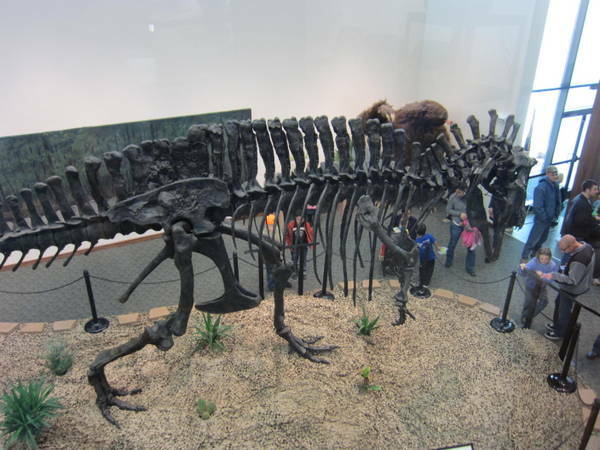 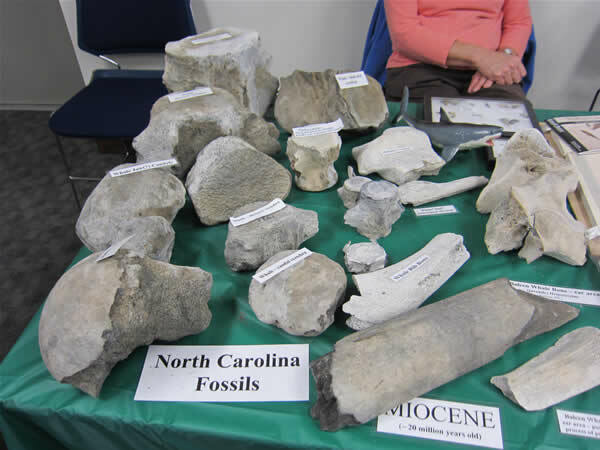 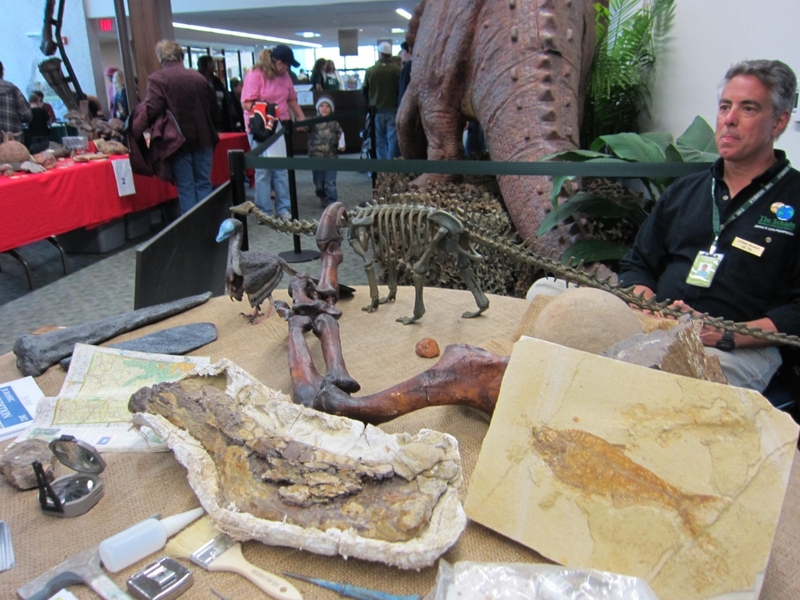 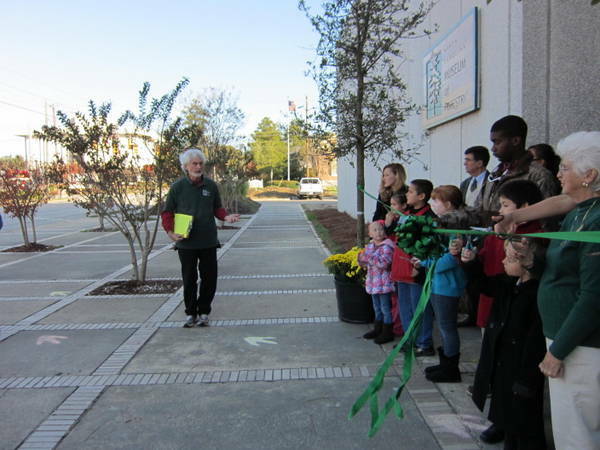 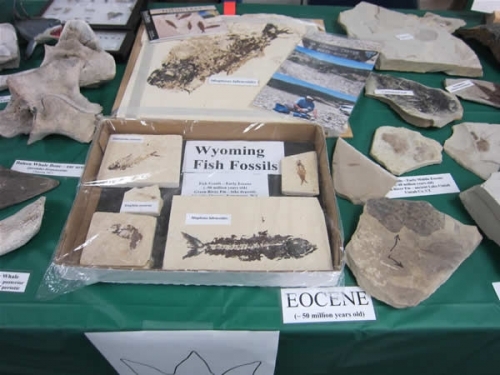 The 2011 NC Fossil Fair was held at the NC Museum of Forestry in Whiteville, NC. 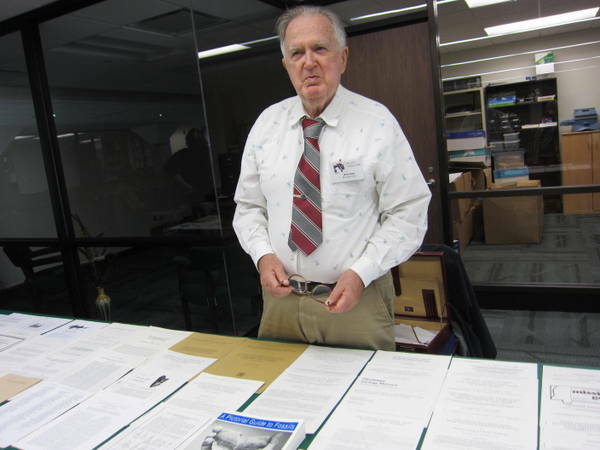 It was well attended with over 2500 visitors and was held in conjunction with the reopening of the Museum. 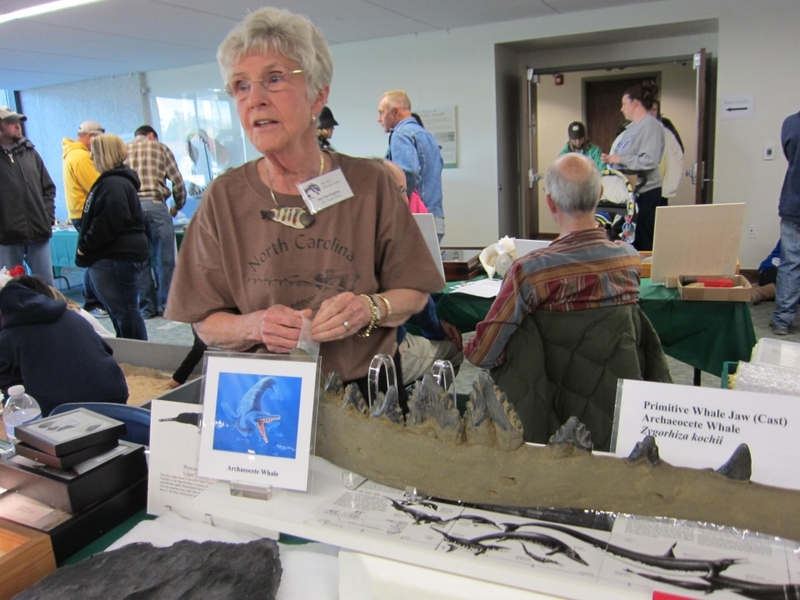 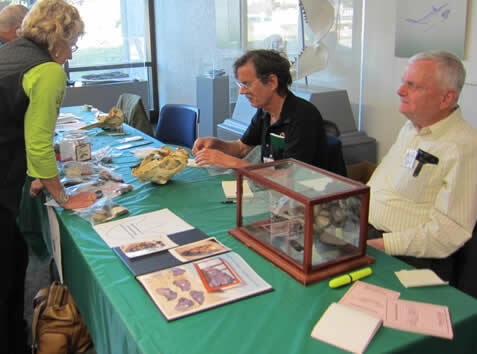 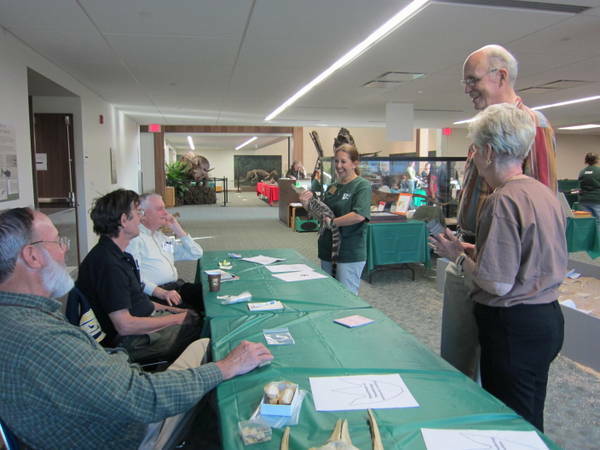 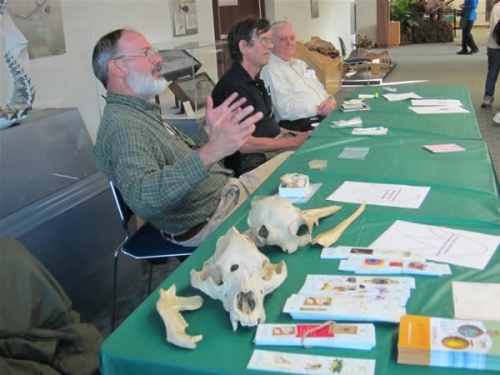 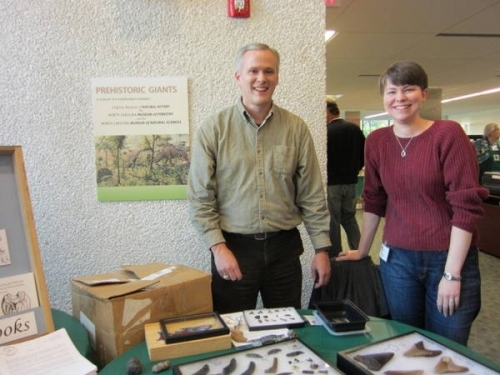 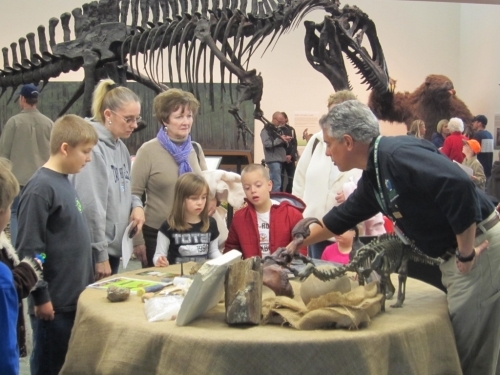 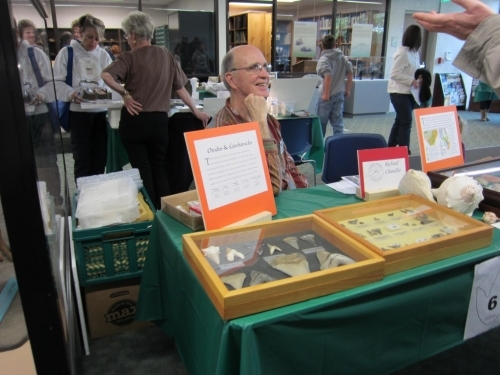 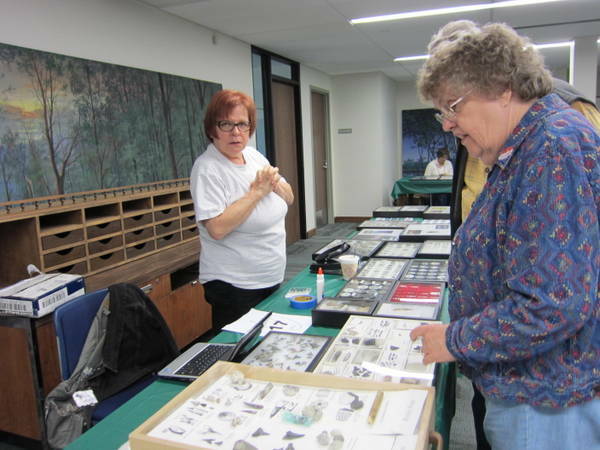 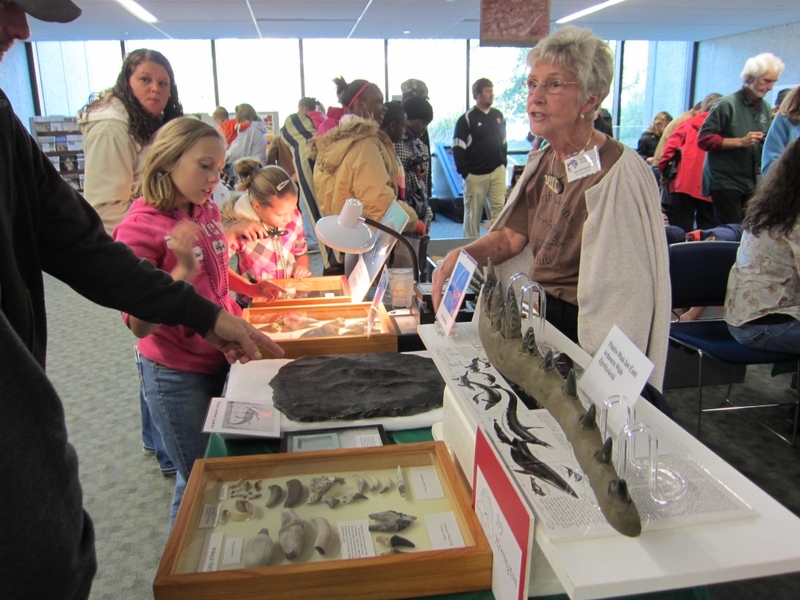 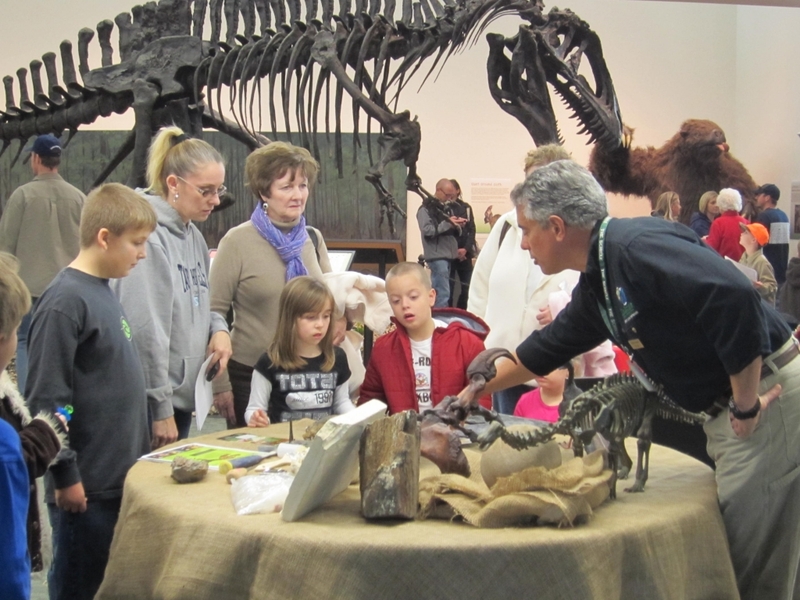 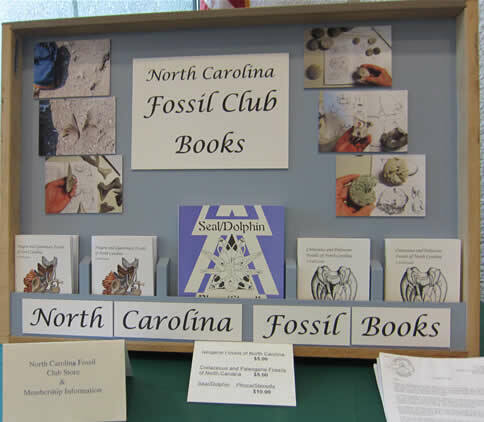 Members of the NC Fossil Club were well represented and the new Aurora Fossil "dirt" was a hit.